In the online marketing world, the vast amount of traffic and brand awareness combined with the passion to write powerful blogs, its no wonder everyone wants a piece of the pie. When you begin to blog, you will want to provide a confident blog that is a subject that matters to not only your readers since your blog should be unique in nature along with perspective that your readers are going to find highly influential. When the first appearance of mommy blogs came out, the hype and the massive impact that it would have gave mothers the ability to voice their opinions on consumers along with brands. The blogging industry suddenly turned on its ear and the very first round of paid influencers that had brands scrambling to their knees were being adopted. Now you want to move forward to today, a contracted blogger will create a relationship that is very much a standard factor in many brands for digital marketing strategy. If you are someone who is considering the start of your own blog, you will want to first ask yourself these questions before you start on your journey of the blogger programs. 1. Are You Sure You Are Ready? 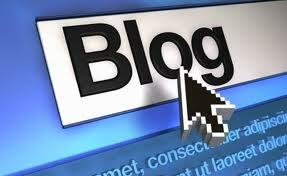 Running a blog is time consuming and therefore will require the use of your time, money and resources. You can work on one blog at a time or several. It will take dedication thru a true willingness to do whatever it takes to make it a success. When you evaluate whether or not you are ready, ask these questions. Q: Do I or someone within my company capable of dedicating the right amount of time to the blog per day? You will want to make sure that you have someone who is able on a daily basis to update and create a blog posting regarding the brand or product that you are trying to push. 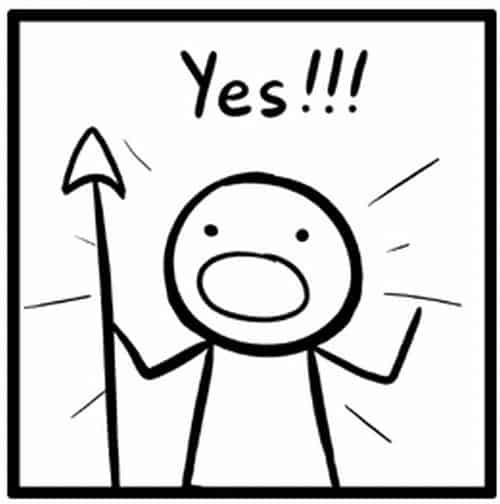 Q: Do I have the right amount of time and funds available in order to make this blog a success? If you are going to be using your blog as a business or promotional site, you will want to make sure that you are ready to update the site with the right data and content relevant to your particular blog. If you are running a blog that compensates you, currently you are paid somewhere in between $50 per post to $300 per post. There are some factors that will dictate the compensation of the blog posts such as your level of experience or traffic volume along with the type of post and the length of the contract relationship. You will need to understand that you must invest into the blog in order for it to be successful whether it is thru financial aspects or time consuming aspects. 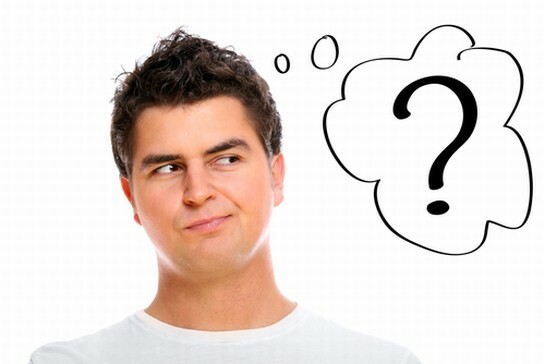 Q: Do I have the type of support I need in order to be a stakeholder for approval and sign off of the blog or product? When those of you who do not have the right kind of control for marketing initiatives are not in control of the signing off from your leader or head stake holders is one type of control that will prevent you from launching inside of the blogger program. You will want to involve your leadership ability early on so that you will be educated enough to make the right choices concerning your blogger program. 2. Do I Have a Plan For My Blog? You will want to identify what you want to see happen from your blog. You want your goal to be simple whether you are looking for more facebook fans or simply more email signups to overall increase in traffic. By setting the individual goal plan, you are able to reach for your goal. Your primary goal does not have to be complicated and actually can be quite simple. You want to engage your blog visitors and make your blog compelling so that they will want to keep coming back over and over again. Once you have selected the primary objective and identified it, you will want to start to build the quantity of the objective and then validate it. You will want to for instance, declare your objective to increase traffic to the site and increase the email sign ups. You will then want to set the amount of signups along with the amount of traffic you want to see increased by raw numbers for instance 35% or 15%. To help make it so that you do not over spend or over budget, you will want to set up a realistic blog that will have to be followed if you expect to stay on top of your finances. You will want to add an additional 10% to your total to cover any unexpected problems that might arise. 3. Have you established a brief? This is going to be your best friend for an easy to read and quick one to two pages that will be used by the program bloggers to influence them to opt into your program. It will state clearly what your background is in the program, the objective of the program and the rules of the program. Here is what you will want to cover. Opportunity: The needs you are going to be meeting of the consumer or customer and what solutions can you provide them. Make sure you target the audience and the channels you need to cross for the program to work. Program Objective: This should be the main objective that you stated earlier in your plan and you can insert that same statement here. This is going to help your customers or would be customers to know the program and the suspected outcomes. Participations and Offerings: This is where you want to clearly state the actions that you would want your bloggers to take and what you want to see out of them as participates. This should include the milestones and the compliance that is needed within the program. The Mandatory Requirements of the Program: This is where you will want to define the absolute musts of the program. This might be where you want to establish the dos of the program along with the don’ts. Make sure you stress the absolutely must do’s so that your participants can be clear on what their goal is. Set Key Milestones: It will be helpful to would be bloggers to understand the amount of time that they will need to be working towards prior to signing up within the program. This should be a hard deadline which will help to establish who is sincere about the program and who is not. 4. Have you come to a complete understanding through your contract? 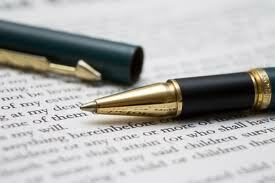 A good contract is good for business and therefore your blog should be of no exception. After you share your brief, the option to opt in or to exit the program should be there. 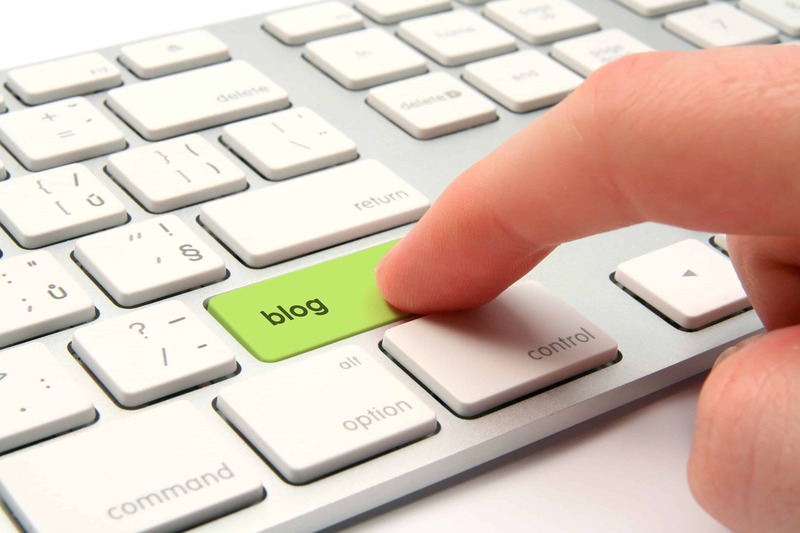 The common practice and your blog should be receptive. It will help to protect not just you but also the program participates. When you are considering the contract, you will want to make sure it has been looked over by a legal consultant who is specialized in internet marketing and law. There are some aspects that you will want to make sure are clear as day since there are some implications that you will want to avoid. Make sure when you meet with your consultant that you address these areas. Program performance and the benchmarks and compensation that are going to include the posts, length of posts, social sharing aspects, and the quality of the posts. You will want to set a picture that should be followed when using the program. Full disclosure through the statement and placement guidelines. You will want to ensure that your program is meeting the FTC disclosure policy and the importance of it. You will want to spell out the whole disclosure statement in plain text so that the program participates fully understand what they are reading. You want to establish what is non allowable for concurrent promotional items. You want to make sure that your blogger knows firsthand what you do not want them to promote while working under your blog. The right to cancel and program non-adherence. There is going to be some program bloggers who will not follow all the rules and therefore will need to be asked to leave the program. You want to establish a cause for this to allow for the implications to not come back on you. 5. Have you made it Possible for Your Bloggers To Achieve Success? The blogger program should be about more than just your relationship with the blogger but to help them succeed since not only will they achieve success but so will you. You will want to invest time into knowing your program bloggers to help ensure that they feel like they are more than just a participant who is selling or branding your product or blog. If you have answered all the questions and have signed off on all of them, you are on your way and ready to begin a blogger program. Congratulations. Kausik Baisya is a Digital Marketing Professional and an enthusiastic writer, holding an editorial position in Prepgenie, a test prep provider that offers exam preparation courses for GAMSAT, PCAT, HPAT, LNAT, UMAT and UKCAT.